Located in the heart of the old town of Uzerche, the pearl of the Limousin, the Joyet de Maubec Hotel is an exceptional location, unforgettable place for the rebirth of the body and the soul. Opened in 2014, this hotel is born from the deep desire of the owners to create a place that combines the best quality with the charm and the character that emanates from the stones of a place with an extraordinary history. "Atypical", "romantic", "out of the ordinary", "fantastic" are all adjectives that guests have used to describe the hotel. Come see it for yourself! 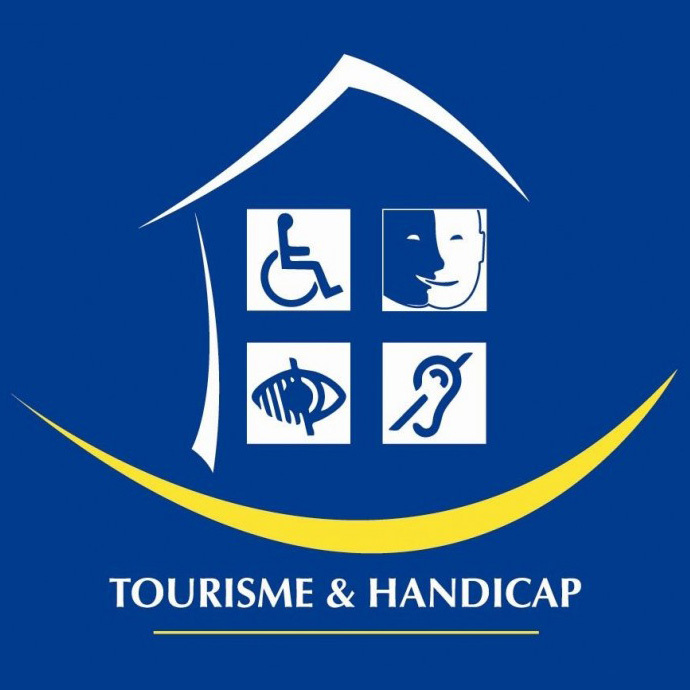 Are you looking for some specific information, help about or during your stay, or simply have a particular request? Just let us know. We are here to help you and will do our best to make your stay as pleasant as possible. Thierry et Daniel sont de vrai globe-trotteurs. Ils parlent 7 langues à eux deux, ont sillonné le monde et ont séjourné dans des centaines d'hôtels. Savant mélange entre leur expérience et leur personnalité, Joyet de Maubec est un établissement haut de gamme, élégant, confortable et décontracté avec une touche d'originalité. Thierry and Daniel are real globetrotters. Between them two, they speak 7 languages, have traveled the world and stayed in hundreds of hotels. A blend of experience and personality, Joyet de Maubec is an upscale, elegant, comfortable and casual establishment with a touch of originality. 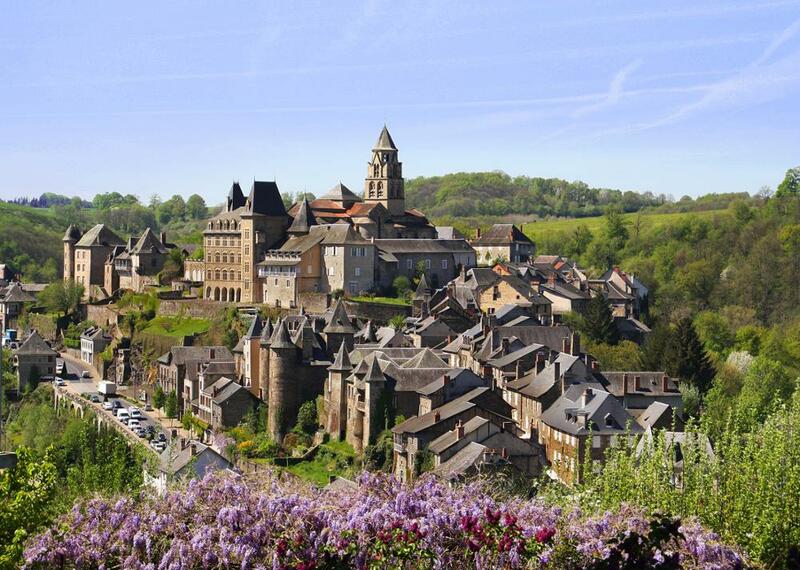 ‍Nicknamed "The Pearl of the Limousin" since the 18th century, Uzerche is a real treasure of the French heritage. 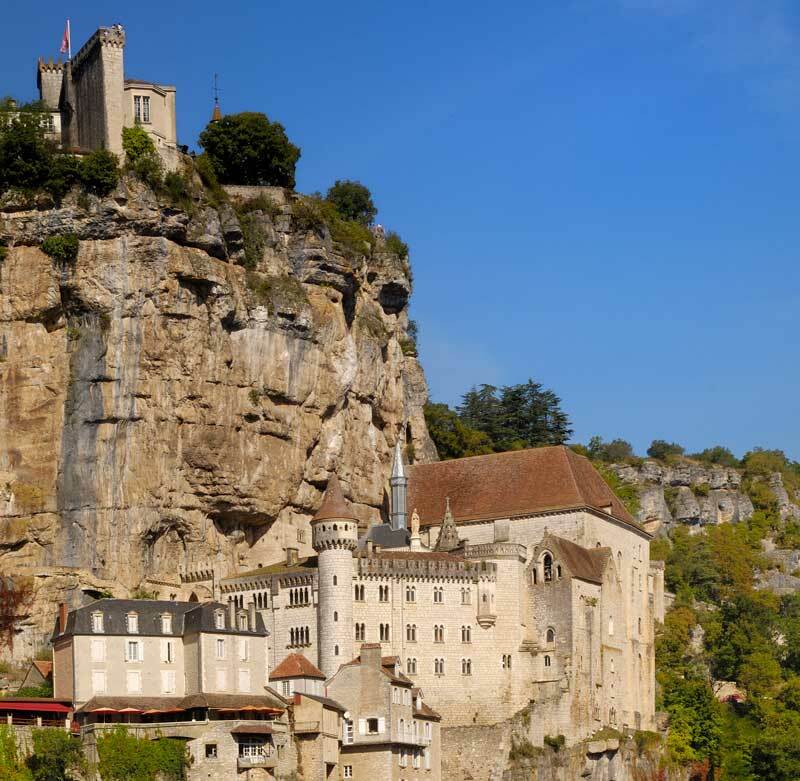 Built at the top of a rocky outcrop, surrounded by the river Vézère, Uzerche has an exceptional heritage. Simply go for a stroll in this timeless, beautiful and wonderful setting. Recognized as one of the 100 Most Beautiful Detours of France, Uzerche is also doubly starred by the Michelin Green Guide. 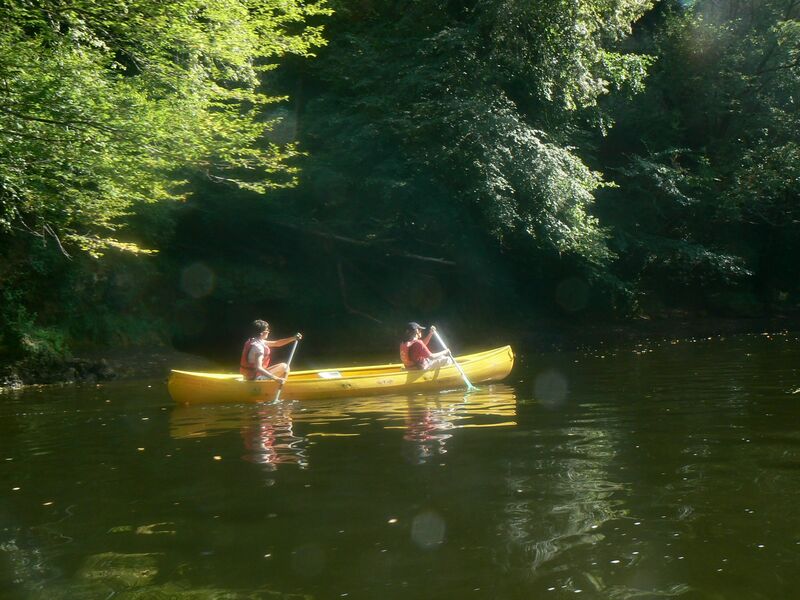 Discover the valley of the Vézère: The time of a descent by canoe-kayak or raft, or by walking in the footsteps of Simone de Beauvoir following the eponymous hiking path. Relax, swim or sunbathe at the lake of Masseret or Lake Pontcharal. Enjoy the peaceful and refreshing atmosphere of the Bialet waterfalls. 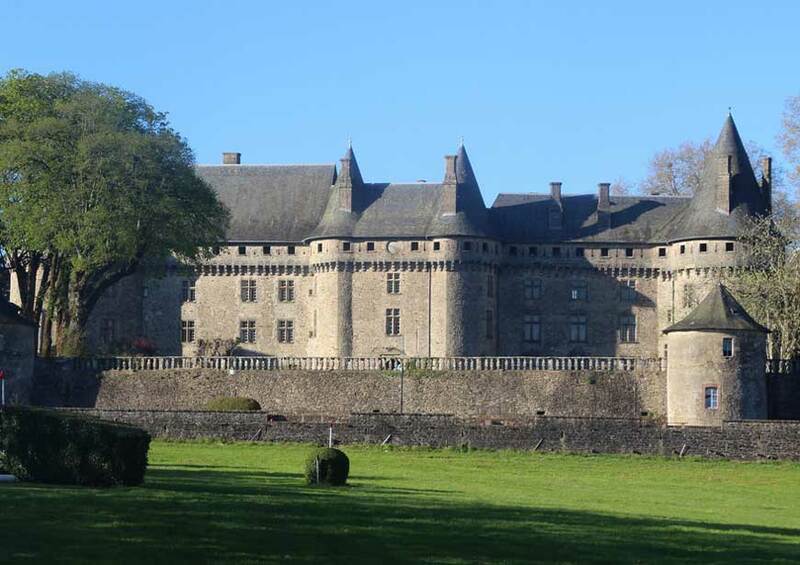 The Corrèze has 5 "Most Beautiful Villages of France" and many charming towns and villages. - The city of Pompadour, made famous by the castle of the famous Marquise. Pompadour, it is also known as the City of the Horse, with its astonishing racecourse, the National Stud and the domain of Chignac. - Sarlat, the capital of Périgord Noir. One of the most beautiful medieval ensembles in Europe. - Oradour sur Glane, a martyr village of the Second World War. The Memory Center perpetuates a message of memory and peace.